Organizing my yarn in plastic storage bins felt like Christmas, as I unwrapped my collection of yarn. I found hanks, skeins and balls of color, a montage of assorted textures, thicknesses and content. A fiber salad tossed with a whirlwind of ideas needed to be prioritized, in order to make my creative thoughts a reality. Three hanks of Schaefer Yarn, Elaine tucked in the bottom of a bin caught my eye. 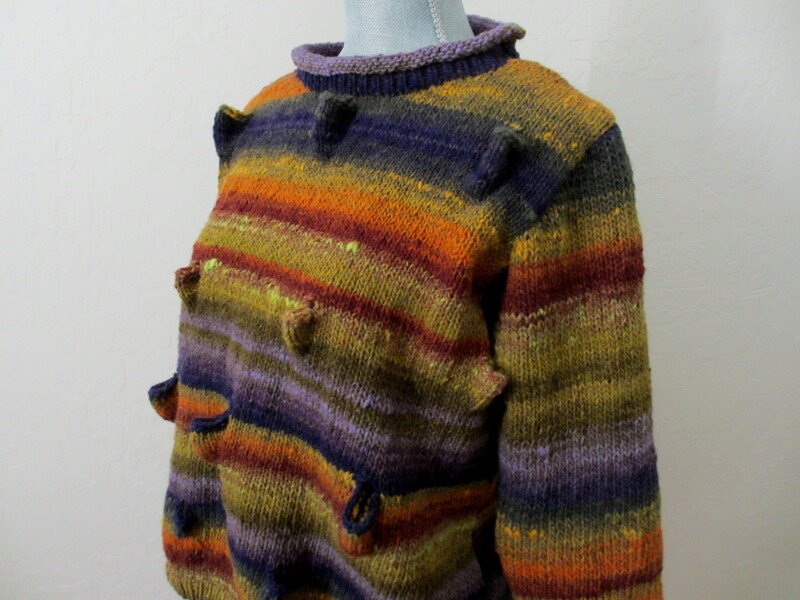 Hmmm…Sally Melville’s Einstein Coat would be perfect for this yarn. After purchasing two more hanks of Elaine, I diligently began to knit the coat. 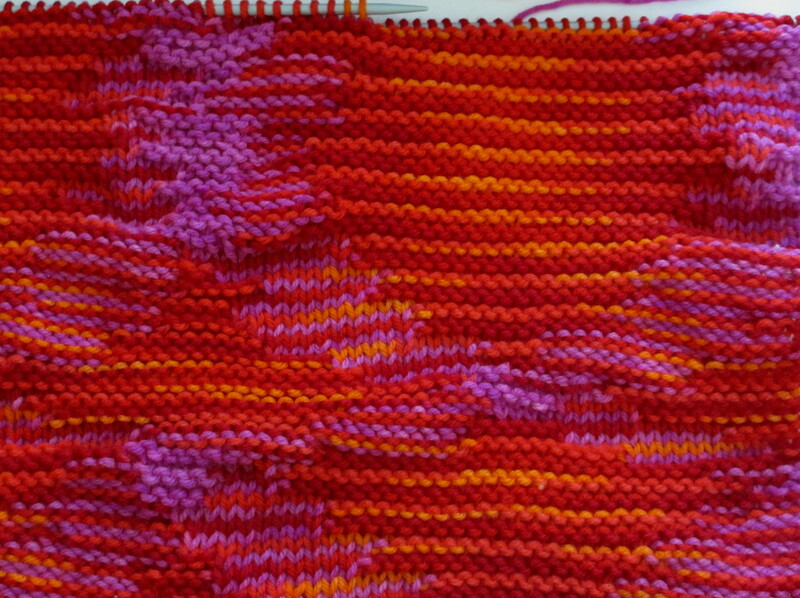 Many garter stitch rows later, pooling reared it’s head. Okay, so I tried to convince myself pooling wasn’t a concern of mine, until I visited my lys. A constructive comment was made regarding the appearance of pooling and it was suggested I knit in the round to thwart the action of pooling. I decided to knit in the round with Schaefer’s Elaine and consulted http://www.ravelry.com for a pattern. I found ravelers Karla Statnerd and Gladys Wenat, who have spent countless hours on pooling, are pooling experts proven by their projects. Statnerd has developed a computer program which takes advantage of pooling creating beautiful argyle patterns. 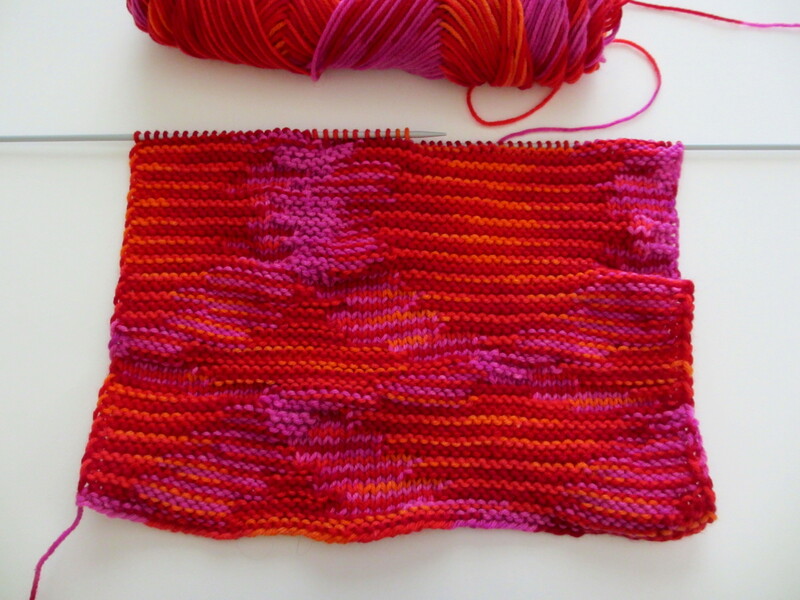 Whereas Wenat lines up the color repeat of yarn manually knitting breathtaking projects. 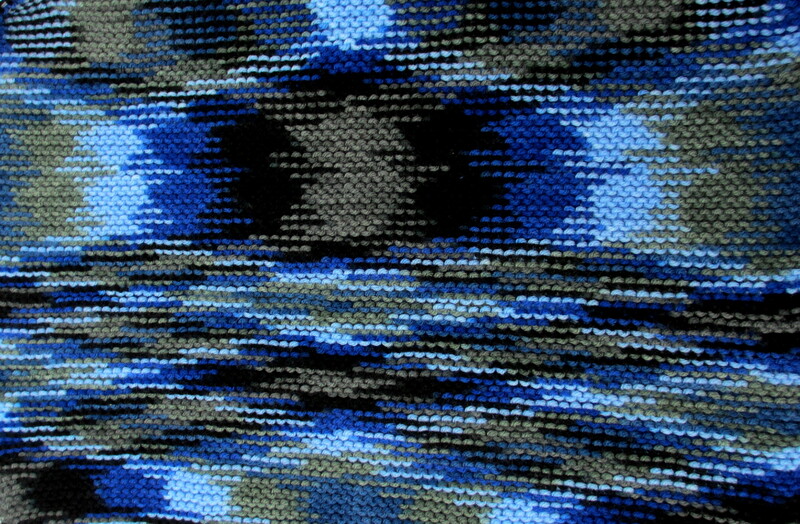 One of the most impressive pooling projects designed by Statnerd’s computer program uses Craftsmart yarn distributed by Michaels. I wanted to explore both techniques, but not to the detail or attention given by these two artists/designers. I was not after precision or perfection. 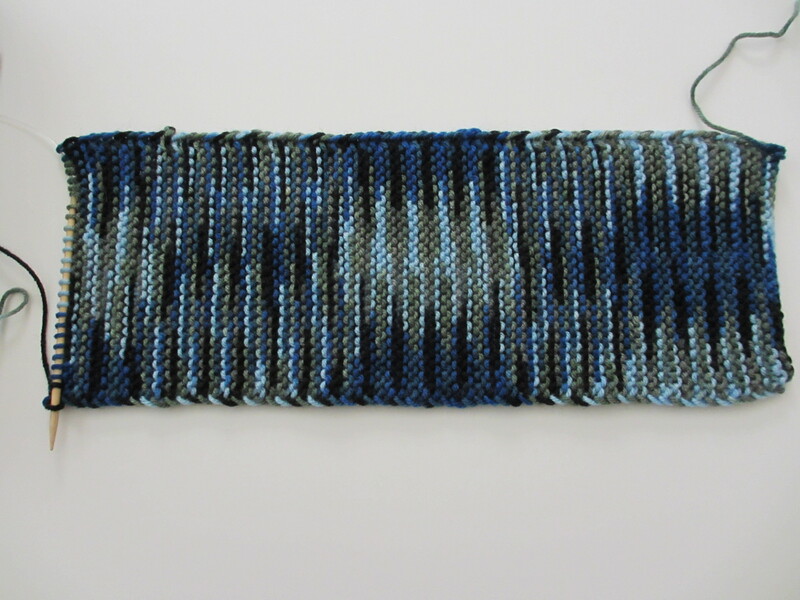 After purchasing a couple of skeins of Craftsmart yarn in Color #15 Twilight, row after row of garter stitch brought forth a motif reminiscent of IKAT weave. After the second repeat of the motif on the scarf, I decided to isolate a color and purl the stitch, which changed the texture and patterning on the scarf. 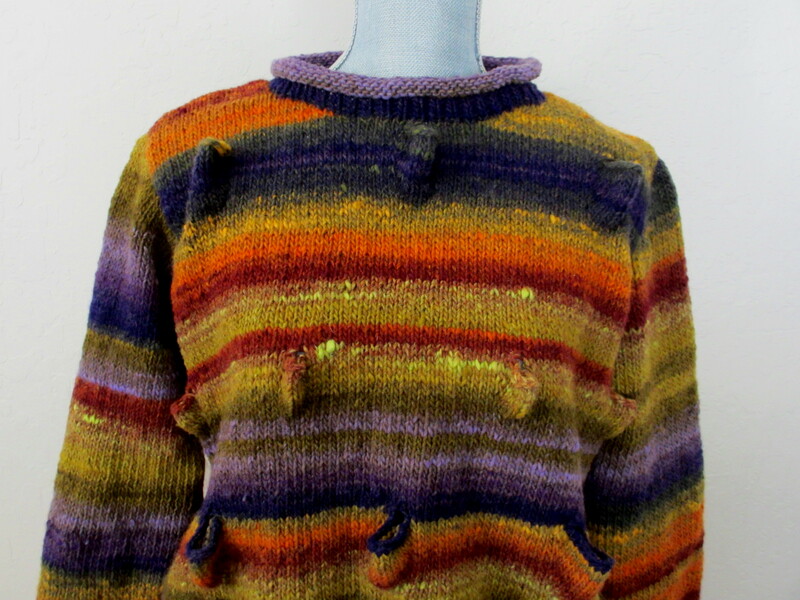 Next week, I plan on attending Stitches West 2013, wearing a new sweater knit using NORO Kuryeon Col. No. 185, Lot No. K. The unique knitting pattern is from NORO the World of nature, Vol. 15, Y-698. In the process of organizing my knitting literature, I found buried treasure…Vol. 15. I’ve kept this volume tucked away for atleast five years and was delighted to discover it all over again. 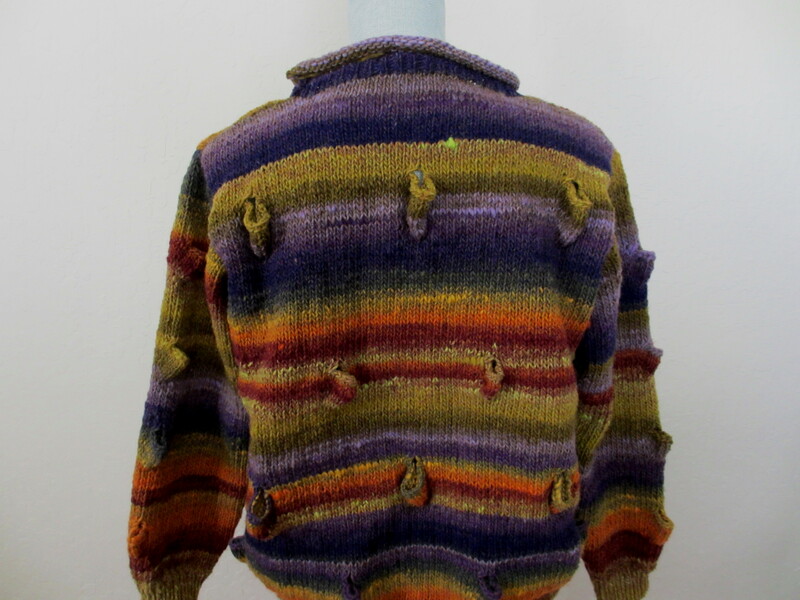 The act of casting off stitches creates pockets which render an interesting dimensionality to the surface of the sweater. The sculptural qualities of the pattern are enhanced by the color gradations of the yarn. I’m attracted to Japanese knitting patterns (translated) because of the visual straight forward instructions and attention to rows. 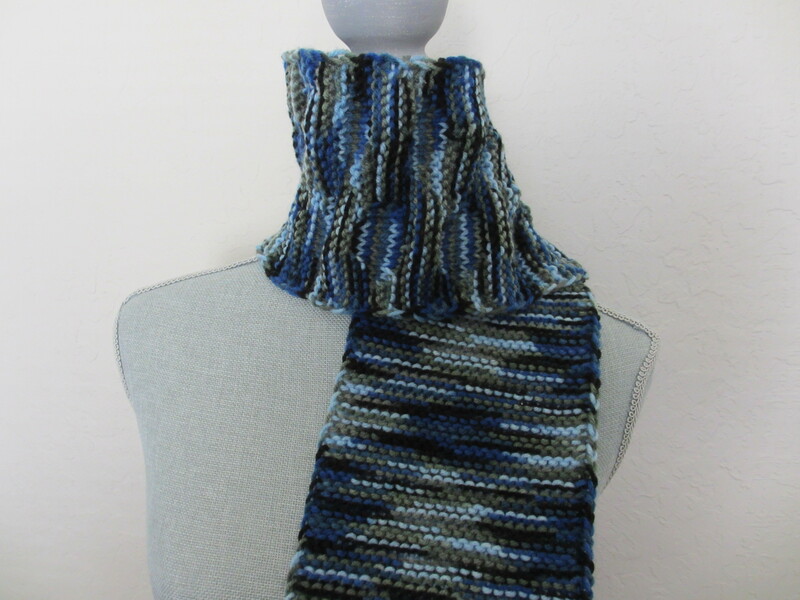 This year at Stitches West, I am looking forward to a class entitled, Understanding Japanese Knitting Patterns taught by Gayle Roehm, in order to expand my knowledge of Japanese pattern symbols. I hope to attempt a pattern designed by Setsuko Torri, detailed in Setsuko Torii Hand Knit Works.